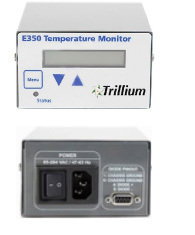 The E-Series Cryogenic Temperature Monitors and Controllers provide affordable, reliable, and accurate temperature monitoring and control for cryopumps and cold heads. 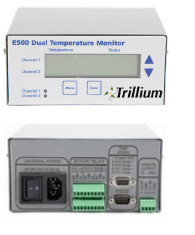 Select models provide simultaneous monitoring and control for multiple systems with user defined temperature set points and both digital and analog outputs to custom interfaces. 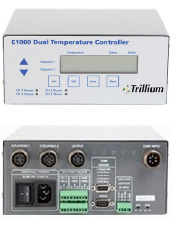 All models feature pre-loaded as well as user programmable diode curves (via RS232).